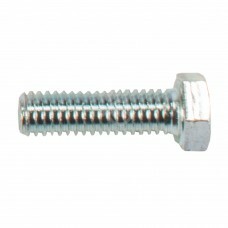 BOLT CAP SCREW 3/8-16 X 1-1/4"
3/8" - 1, Grade 5 Cap Screw.Replaces:SUNBELT B1TR8621.. 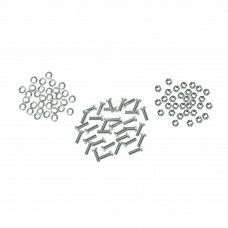 Kit contains #8621 Bolts, #141 Washers, & #8622 Nuts. 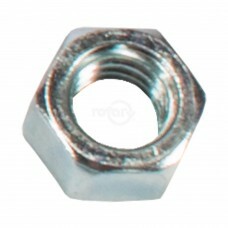 Used with our #8608, 8609, 8610, 8611 and 8620..
3/8" - 16 Zinc Hex Nut. 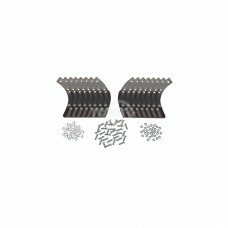 Fits Rotary #8620 Tiller Tine Set.Replaces:SUNBELT B1TR8622..
10" Tiller tine Left Hand. 742-04117-0637. 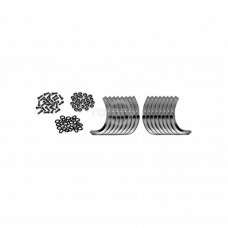 Used on Troy Bilt Bronco, Pro-Line & Tuffy from 2005-UP. ..
LH Tiller Tine. 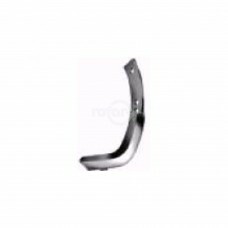 Fits Honda.Replaces:HONDA 72461-723-700MAXIM 130721STENS 370-322Dimensions:CENTER T.. Fits MTD, Ariens, Roper & Roto Hoe. 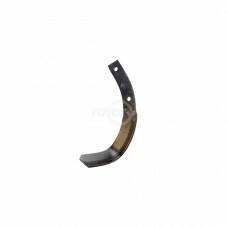 Also fits Troy Bilt Pony & Horse Models.Replaces:ARIENS 0012930..
RH Tiller Tine. 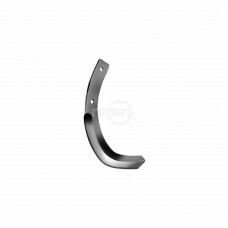 Fits Honda.Replaces:HONDA 72465-723-700MAXIM 130720STENS 370-326Dimensions:CENTER T.. 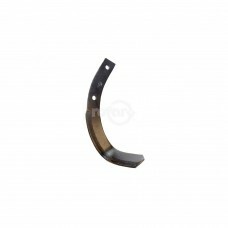 Fits MTD, Ariens, Roper & Roto Hoe. Also fits Troy Bilt Pony & Horse Models.Replaces:ARIENS 0012920.. Fits MTD. Also fits Troy Bilt Pony & Horse Models. Set contains (8) of Rotary #8610 Left Hand & #8..